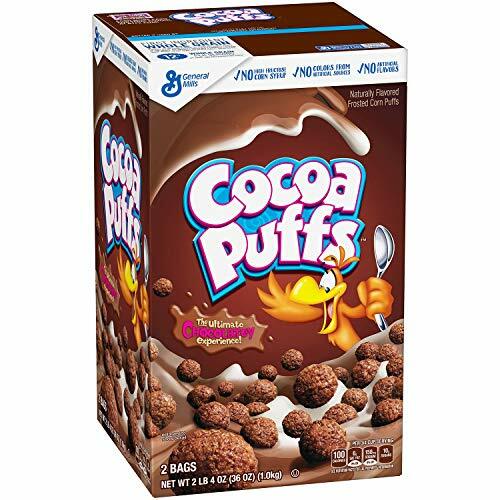 General Mills Cocoa Puffs, 36 oz. 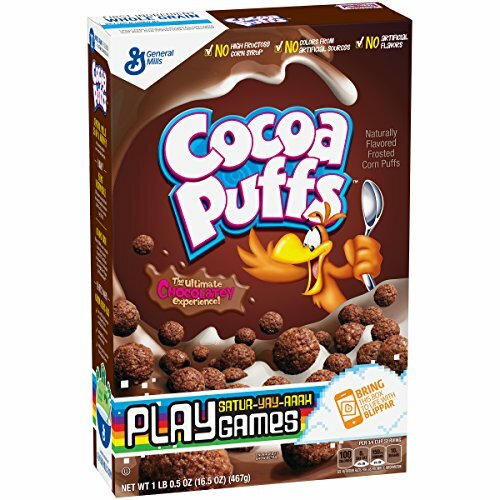 Get your day off to a great start with General Mills Coco Puffs. 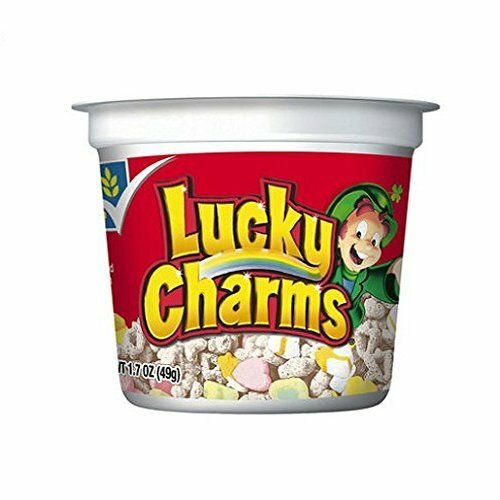 They contain no artificial flavors and provide 12g of whole grain per serving. 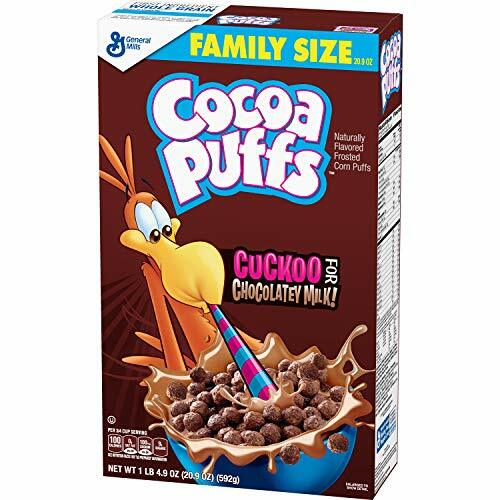 General Mills Cocoa Puffs Now With 50% More Real Cocoa 11.8 Oz. Pk Of 3. Product of USA. Pack of 3. 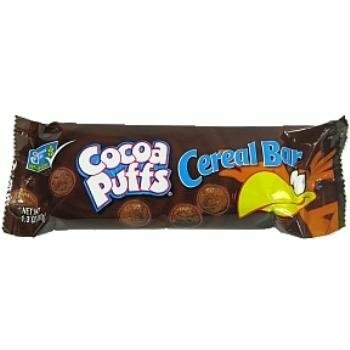 Naturally and artificially flavored frosted corn puffs. Good source of calcium and vitamin D. No High Fructose Corn Syrup, No Color From Artificial Sources, No Artificial Flavors. 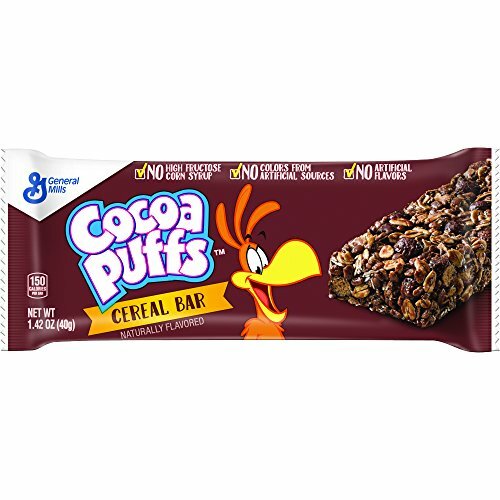 Ingredients: Whole Grain Corn, Sugar, Corn Meal, Corn Syrup, Cocoa Processed With Alkali, Canola Oil, Fructose, Salt, Caramel Color, Refiner's Syrup, Baking Soda, Natural Flavor. The foundation of a sound mind, body, and spirit is derived from what you eat – and what you eat is most delicious and satisfying when it’s in a whole, natural state. 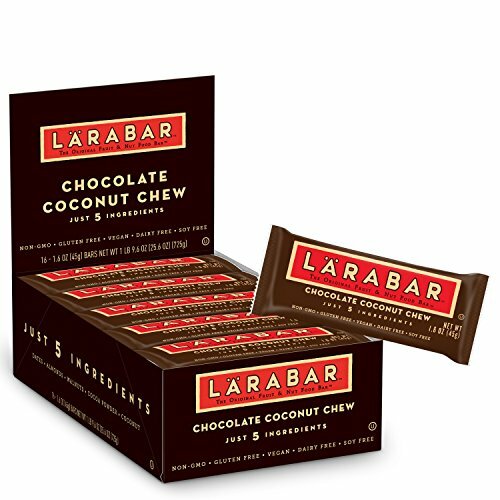 That’s why Larabar’s Nut Lovers bars only include simple, real ingredients. 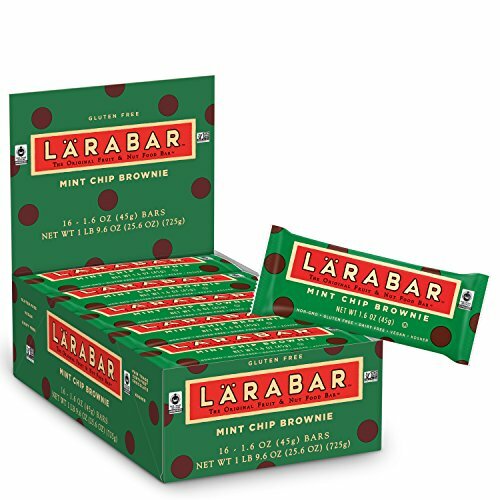 Larabar believes that it’s what’s on the inside that counts, and, with only a few ingredients each, their bars are beautifully simple and delightfully delicious. They’re kosher, dairy-free, gluten-free, and vegan. Minimally processed Nut Lovers bars are a wholesome, on-the-go indulgence you can feel good about eating. 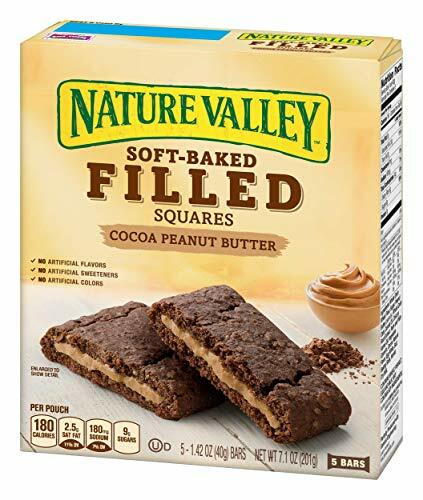 Nature Valley Soft-Bakes Filled Squares have a unique texture of whole grain wheat and oats combined with a creamy peanut butter filling for a delicious snack to help keep you full. NEW! 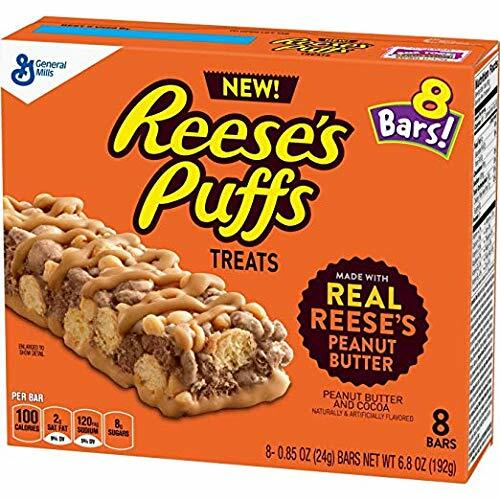 Made with Real Reese's Peanut Butter. Oh So Better TOGETHER. Reese's Peanut butter and Hershey's Cocoa are great on their own but put them together and they are oh so delicious.